Office for Mac is the standard for users who need a complete office package, and compatibility with Windows. Start working with Excel, Outlook, PowerPoint, and Word, including Mac-only features, for a more productive office environment. Office 2008 for Mac Home & Student gives you powerful tools, Excel 2008, Word 2008, PowerPoint 2008, Entourage 2008 and Messenger for Mac 7. And you can install the software on 3 Macs. So you can get down to business, and be ready for anything life throws at you. 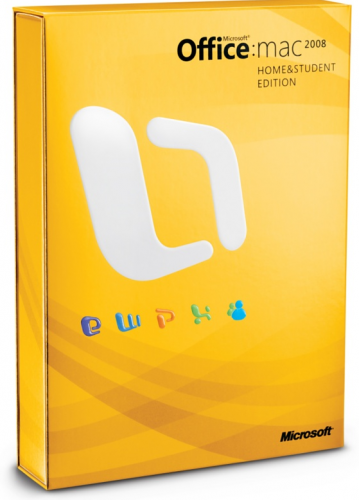 This used Microsoft Office for Mac is in retail packaging and great condition. Contains license for 3 Mac computers.